Mike graduated from TCU in 1993 with a BBA in Finance and received an Executive MBA from SMU in 2009. With over 24 years in the investment industry, he holds the Series 7 (Securities Representative), 63 (State Law License), 24 (Principal) and 57 (Securities Trader) licenses with Private Client Services (PCS). Mike joined Fluent Financial in February 2017. He is responsible for assisting in the development and managing the firm’s portfolios and risk management processes. 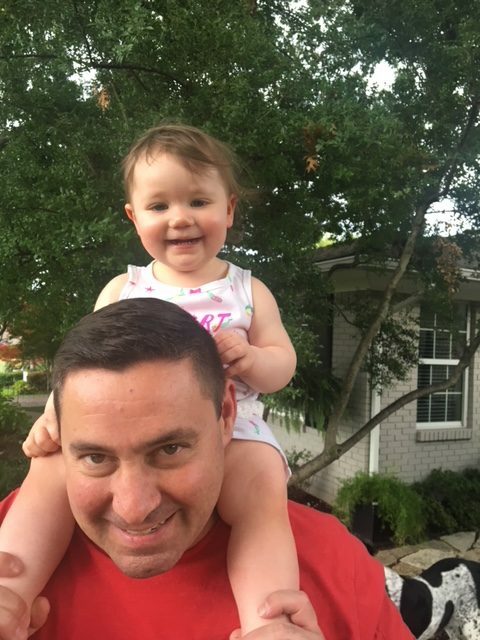 Prior to joining Fluent Financial, Mike was a Senior Support member of REDI Technologies and for Bank of America Merrill Lynch’s trading platforms, assisting money managers with daily trade operations. Mike had been a trader for Hunt Financial Ventures and a Market Maker for Coastal Securities prior to his time with the bank and focused primarily on equities and options trading. 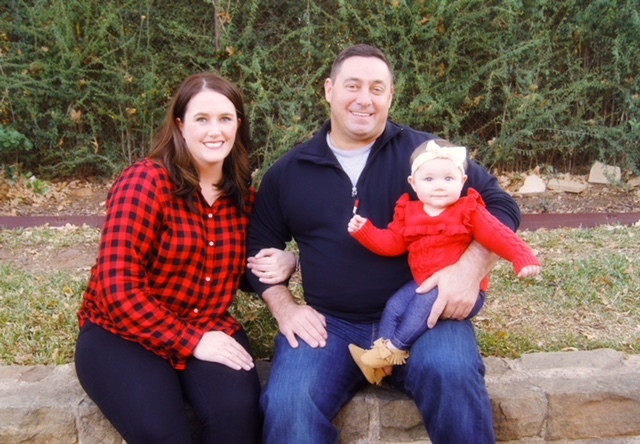 Mike and his wife Lesli, along with their daughter Katie, are residents of the Lakewood neighborhood in East Dallas. 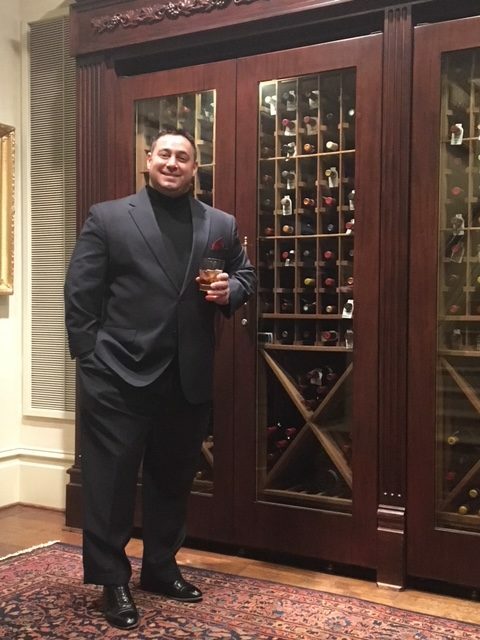 He has also been a Level II Certified Sommelier since 2013 with the International Guild of Sommeliers and has been a lacrosse coach since 1995, the first 5 years for TCU and currently with Highland Park since 2001.